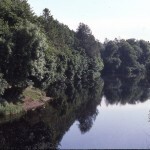 The River Finn near Killygordon. 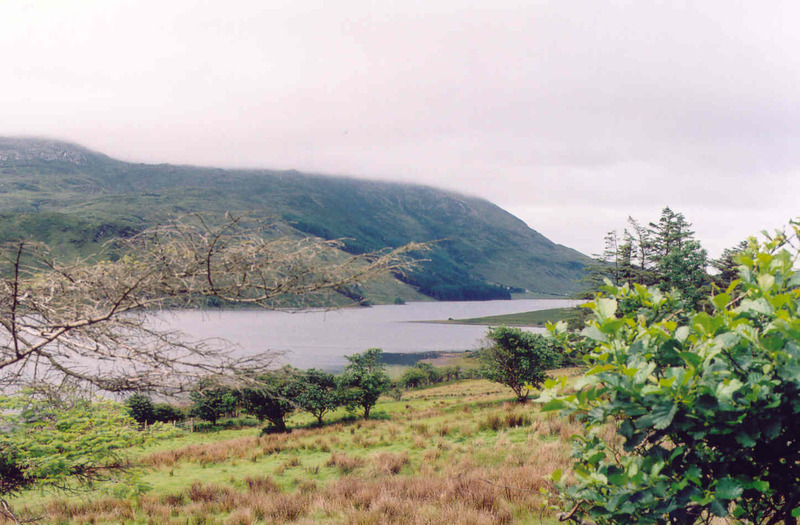 The River Finn starts at Lough Finn near Fintown in central Donegal. 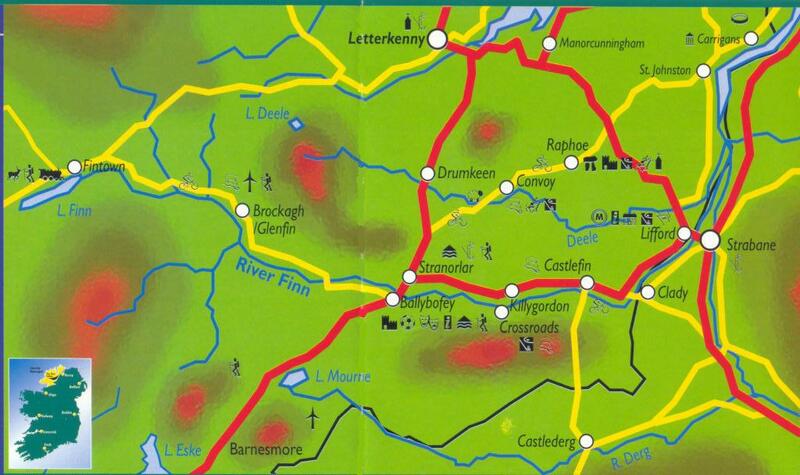 It flows east through the area known as Glenfin, past the towns of Ballanmore, Cloghan, Brockagh, and Welchtown until it splits the twin towns of Ballybofey and Stranorlar. 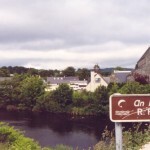 From there, it flows through the parish of Donaghmore, past Killygordon, Crossroads, Clady, and Lifford where it joins the River Mourne to form the River Foyle. 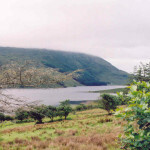 The river from Lough Finn to the River Mourne is 39 miles long. It is navigable up to Castlefin. In the 19th century, Dr. Francis Rogan, a surgeon at the Derry Hospital, operated a service that brought grain to the markets at Derry from Castlefin by boat once a week. 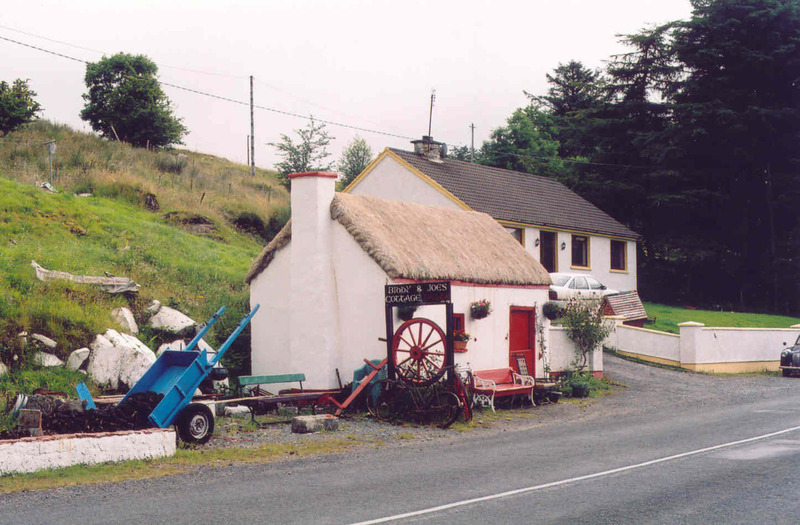 Dr. Rogan was the landlord of many properties in Castlefin. 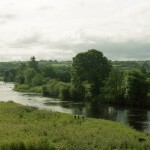 The O’Donnell chieftains of Donegal built castles at fords on the River Finn. 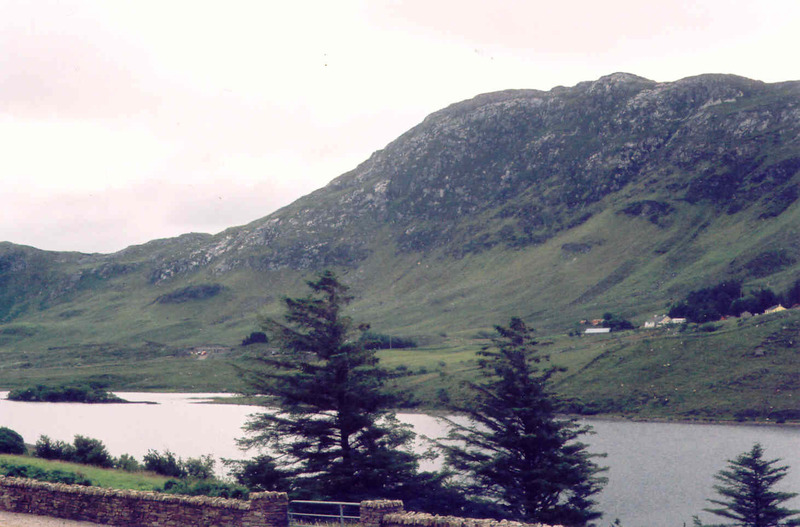 One was at Killygordon that fell into the hands of the English during the Nine Years War in the early 1600s. The castle and surrounding lands were granted to Captain Mansfield for his part in the war. Mansfield and his heirs held the property up to the end of the 19th century. 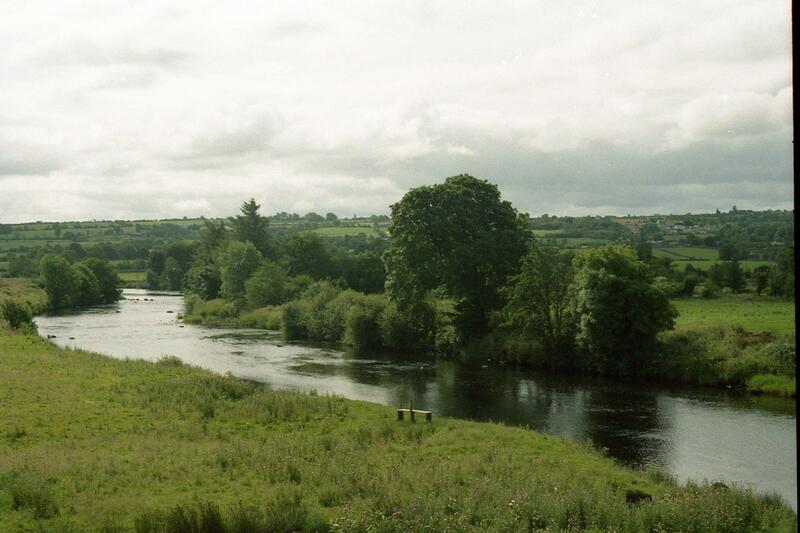 Another O’Donnell castle was located on the river at Castlefin. After the Nine Years War the castle and estates adjacent to the castle were confiscated and granted to General Kingsmill for dispersing the O’Donnell forces in that area. The lands were inherited by Kingsmills daughters and later passed on to their husbands through marriage. The castle was eventually dismantled, and its stones were used in building the bridge across the river. The castle at Lifford belonged to Manus O’Donnell, Earl of Donegal, during the time of King Henry VIII. He built his castle in 1527. 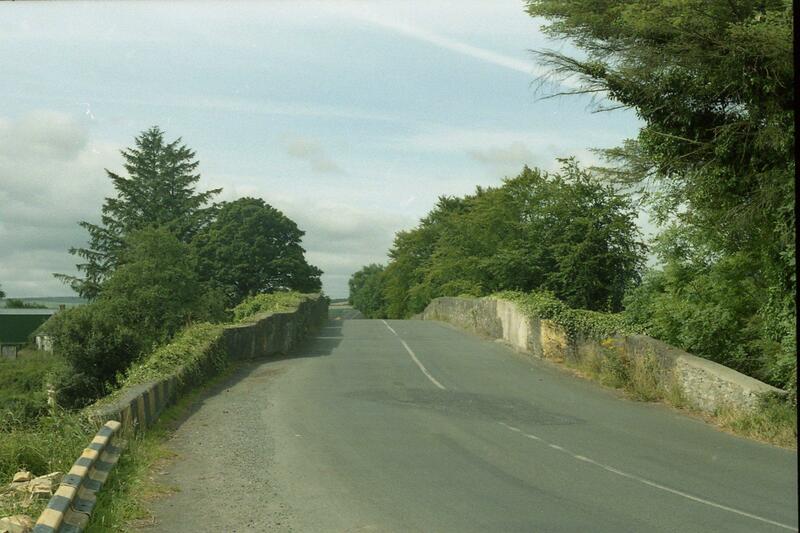 It was later occupied by his grandson, Red Hugh O’Donnell, who was defeated in the Nine Years War with England. 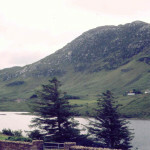 After the war, the site of the castle became the administrative center for the plantation of Ulster in Donegal. The county courthouse and jail was built there in 1746. 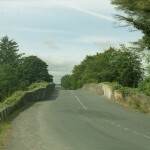 It remained Donegal’s seat of power until 1938. 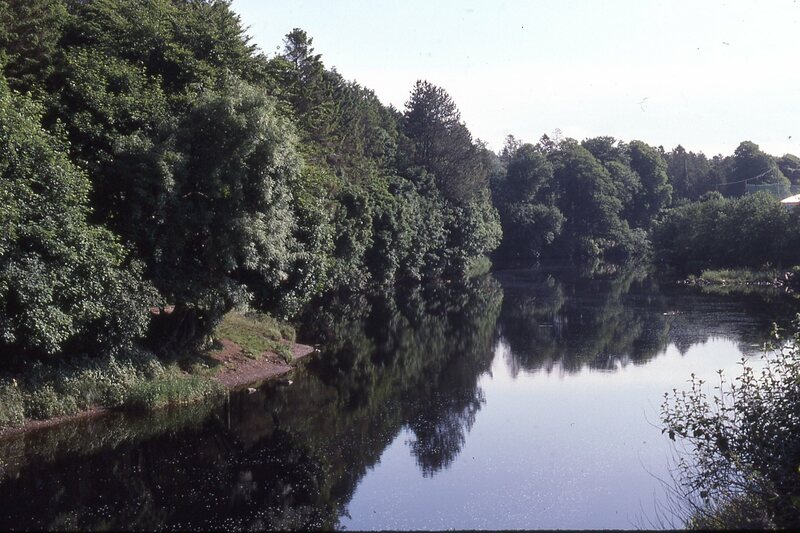 The River Finn is one of the best for Atlantic salmon fishing. There is a salmon leap on the upper river in the Glenfin area. The main run of salmon is in July although some appear in the spring. 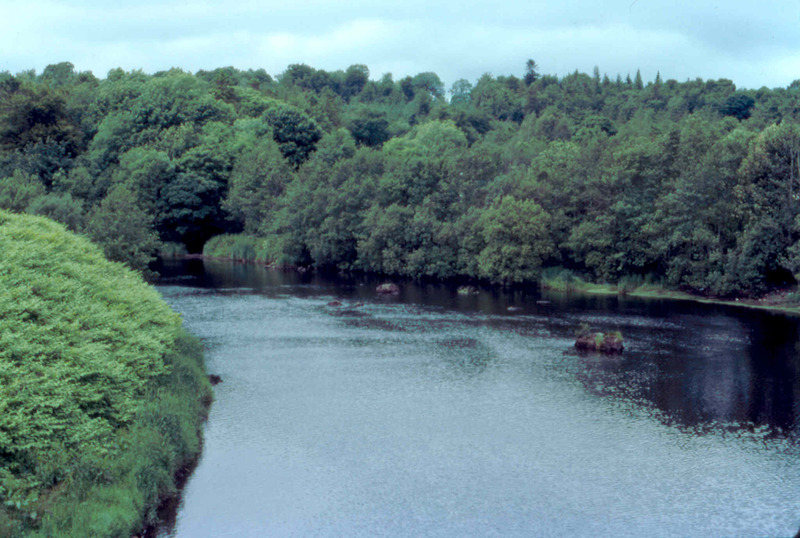 The spring salmon travel up the Foyle for 25 miles before arriving at the mouth of the Finn and turning west. The Spring Salmon fishing is best in March through May. The main run of Grilse Salmon is May through July. A license is required to fish the Finn. 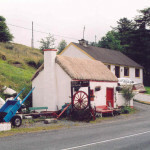 The twin towns of Ballybofey and Stranorlar are the places to go for entertainment, sports, shopping, dining, and drinking in the Finn Valley. McElhinney’s in Ballybofey is a popular place to shop. 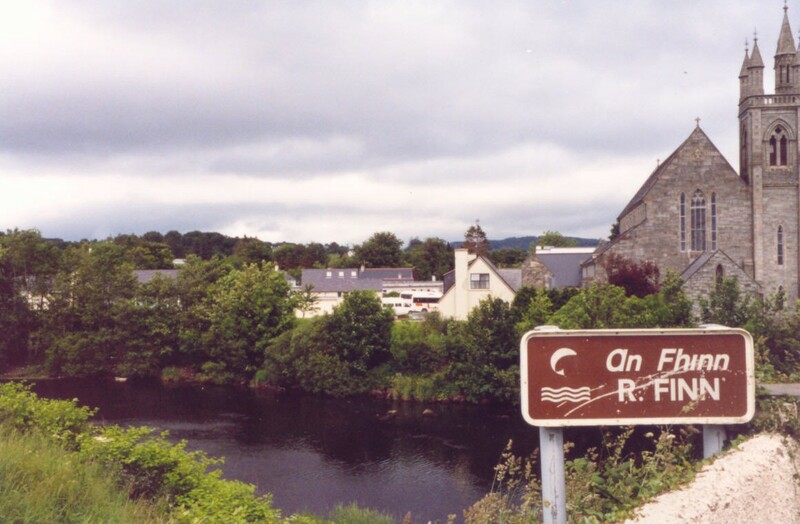 During Ireland’s war with England in the 1900s, members of the IRA needed to get quickly from Glenfin to the Rosses in west Donegal, about 50 miles away. They had an idea to commandeer one of the only motor cars in the area to do so. It belonged to Dr. Johnston of Stranorlar. One fellow had the idea to telegraph Dr. Johnston that Mrs. Boyle of Glenfin needed immediate medical treatment. Mrs. Boyle lived near the Reelin Bridge, so the IRA threw up a barrier at the bridge to stop the doctor on his way to see Mrs. Boyle. When he arrived, the lads confiscated his car, and they proceeded to drive to the Rosses to meet up with the other troops. A song was written in honor of this actual event by Willie Gillespie (1883-1967) of Sessiaghoneill Townland (near Balleybofey) called “Johnston’s Motor Car.” The song became very popular and is sung today by Irish musicians in pubs and concert halls around the world. It was recorded by the Clancy Brothers, the Dubliners, and too many others to mention. 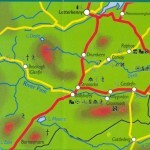 Valuable information about the Finn Valley can be found in the website: www.finnvalley.ie . The website hasn’t been updated in a number of years, but there is a wealth of knowledge about the area in the existing articles already published. 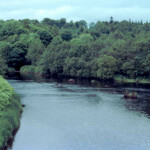 River Finn and Drumboe Woods, Ballybofey and Stranorlar, Donegal.